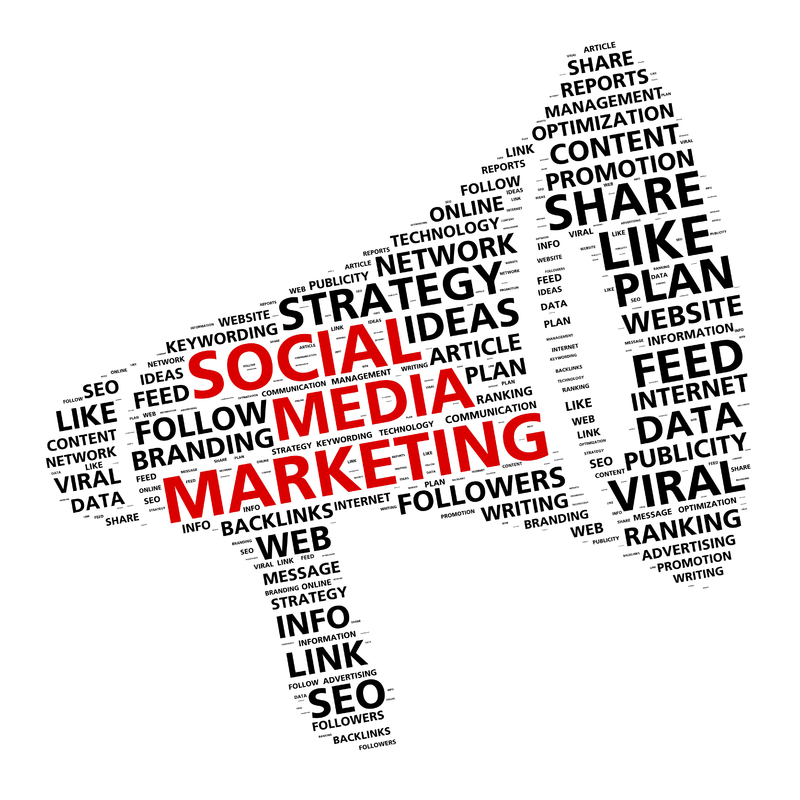 We assist small to medium businesses to share, support and connect their business online through social media. We provide effective strategy and marketing to increase awareness of your brand, connect to and engaging with experts and other influencers in your industry, as well as appealing to and building your target market through active audience engagement. Build trust and credibility and create brand awareness? Connect socially with your target audience? Create a community around your brand, product or service? Educate and inspire others with your posts? Ignite your visibility as a targeted expert in your field? Be creative, engage with and have consistent communication with your audience? Provide relevant and engaging content to encourage participation? Build an email list of subscribers? 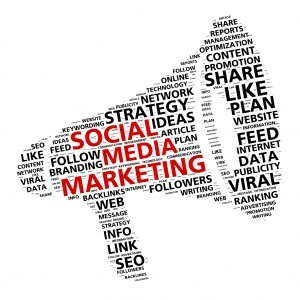 Have a social media strategy and plan to interface with and grow your social media presence? Have a content publishing plan? Monitor, track and analyse your social media data? If you answered YES to any of these, then you need our attention! We offer packages for those just starting up, or you may already have Social Media Accounts, need an assessment or revamp of your networks. We can also come to you and provide one on one consulting or present a workshop on how to use your Facebook Page for business. Please contact us if you don’t see your specific request here.